From Google Offers to Google Answers, we’ve compiled the 14 biggest product flops in Google history. 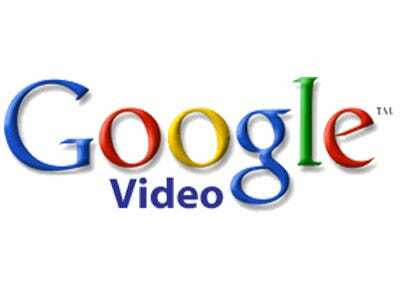 What it did: With YouTube building in momentum around 2005, Google decided to launch its own free video hosting platform – Google Video. About a year later, as Google Video failed to gain traction, the search giant simply bought YouTube for $US1.65 billion. As of May 2018, YouTube had over 1.8 billion active users per month. 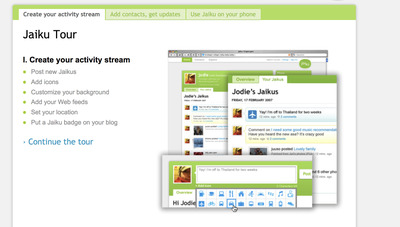 Screenshot/Archive.orgA snapshot of Jaiku, circa late 2008. 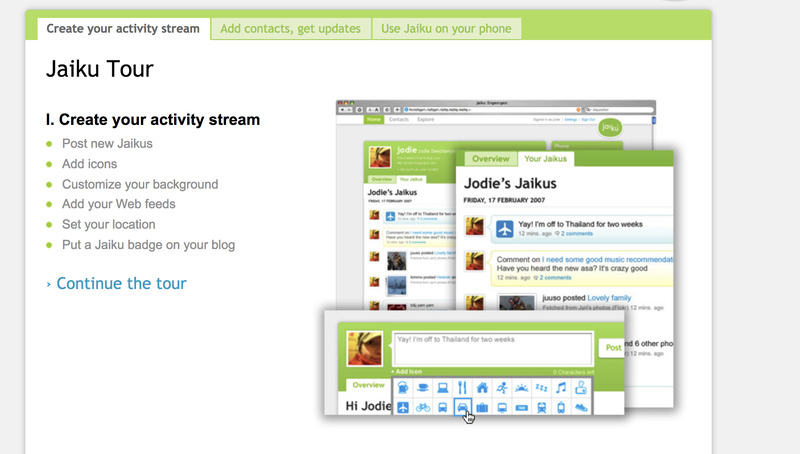 What it did: Jaiku was a micro-blogging platform developed in Finland and purchased by Google in 2007 to compete with Twitter. Messages sent out were known as “Jaikus.” Google announced in 2009 that it would open-source Jaiku’s code base and no longer develop the product itself. 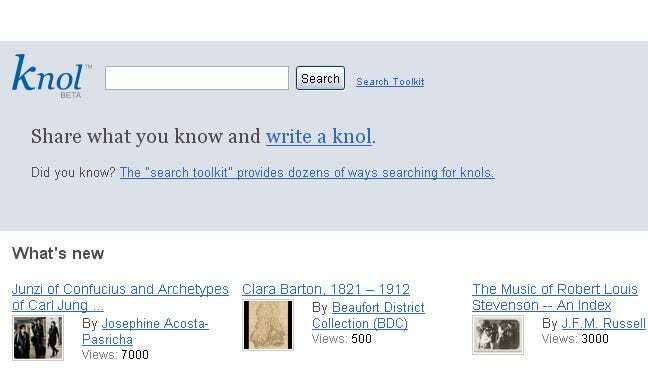 Eventually, it was shut down altogether due to a lack of users. 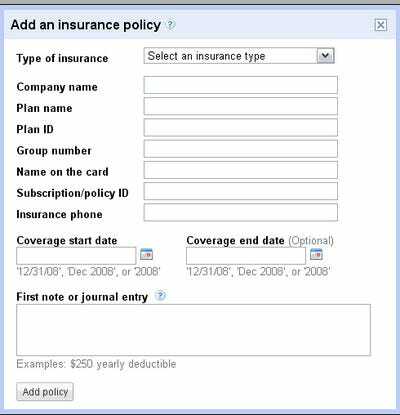 What it did: Google Health allowed users to input their health data into its system with the goal of creating one consolidated health record that could be sent to participating healthcare providers. 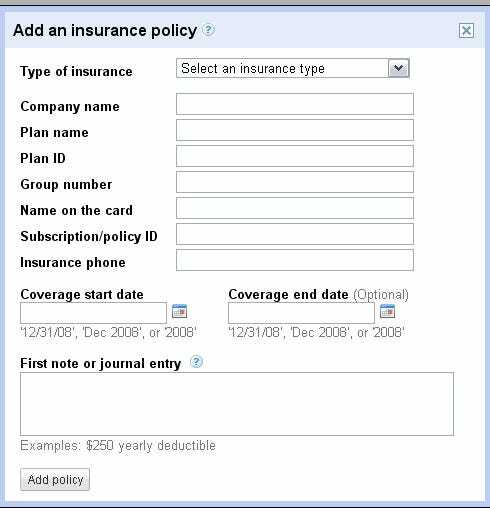 Privacy concerns (including the product not being considered a “covered entity” under HIPAA) and competition in the space (including products from Microsoft), played a role in the decision for the company to shut down Google Health. What it did: Instead of Google Search as we know today, Google Answers allowed users to submit questions (like “How many tyrannosaurs in a gallon of gasoline?“) and the dollar amount they would be willing to pay for an answer (the tyrannosaurs question had a $US10 bounty attached to it). The created a platform for researchers to earn anywhere from $US2 to $US200 per item answered – Google would take its cut as well. Due to a lack of users, Google Answers was shut down in 2006. Interestingly, before Google Answers there was Google Questions and Answers. 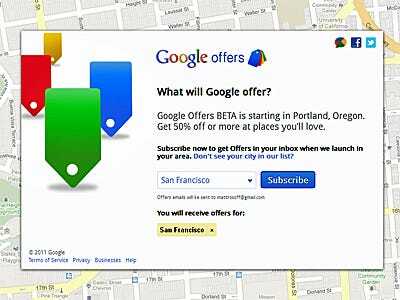 That service involved Google employees answering user questions for $US3 each, but demand was so overwhelming that it only lasted for one, single day in 2001. What it did: An alternative interface for Google Search, Google X allowed users to search terms based on categories like Groups, Local, and Images. The design was similar to that of Apple’s MacOS dock. However Google X only lasted for one day. Today, its name was later repurposed for Google’s research arm for moonshot projects. 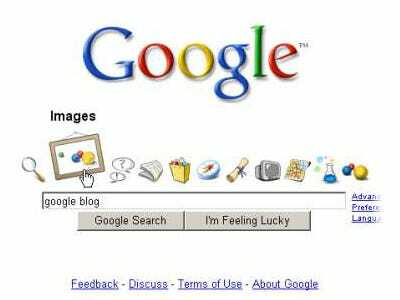 What it did: A mix between a social network and instant messaging, Google Buzz allowed users to share links, photos, videos, statuses and more. These “conversations” took place and were organised within Gmail. 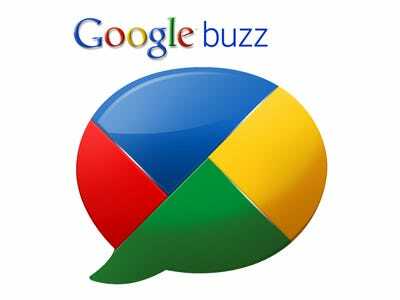 Google turned Buzz on by default for Gmail users, leading to user backlash against the not-ready-for-prime-time product. Ultimately, amid a class action lawsuit over privacy issues with the product, Buzz shut down within 18 months of its launch. What it did: Acquired by Google in 2005, Dodgeball was a service that let users check in at locations via text message. Dodgeball co-founders Alex Rainert and Dennis Crowley left Google in April 2007 amid frustrations with the company. Crowley announced the duo’s departure on Flickr, slamming Google for what he saw as not giving Dodgeball the attention it deserved. 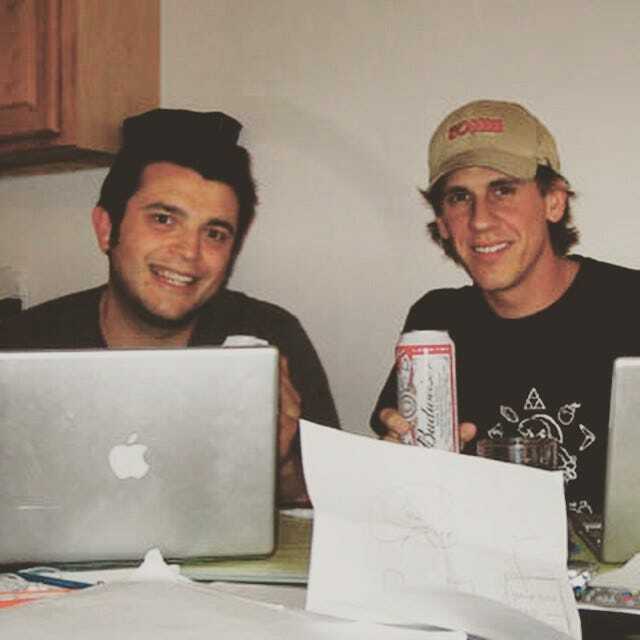 Crowley went on to found Foursquare in 2009 – the same year Dodgeball was shuttered. 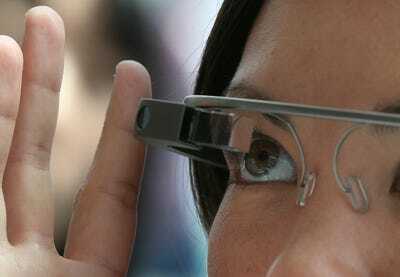 However, Glass was expensive ($US1,500 per pair), had software issues, and in general, looked pretty nerdy. (” The Daily Show” did a proper job of documenting the debate over Google Glass at the time.) In 2015, Google ended sales of the first generation of Glass, though the company is slowly rolling out a revamped enterprise version of the glasses today. What it did: Google’s Nexus Q was a streaming video player that made it possible to play YouTube and Google Music on a TV – kind of an early predecessor to the Google Chromecast, Roku, and Amazon Fire TV devices that are so popular today. It sported a funky, spherical design. The product was unveiled at Google’s 2012 I/O developers’ conference, and given to attendees. However, it was slated to retail for a whopping $US299, which reviewers including The New York Times’ David Pogue slammed as way too expensive for its very limited functionality. 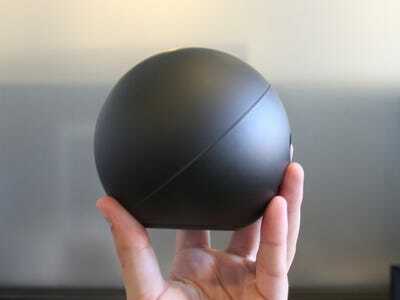 Google decided to discontinue the Nexus Q before it was ever sold publicly. Google Wave allowed users to build and collaborate on documents – or “waves” – where images, video clips, polls and more could be included. Eager users were quickly confused by Wave and active development on the product ended in 2010. 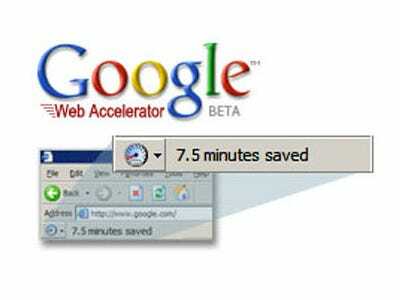 If you’re still interested in how Google Wave worked, here’s an hour and twenty minute product demo that explains it all.